Very often, when it comes to interior design, the bathroom is the one place in the house that is overlooked. Yet it offers you so much convenience and practicality each and every day of your life. It can also increase your home’s value, which is always beneficial of course. There are a number of options you have when it comes to bathrooms, an opportunity to increase your home value and also make it appealing to more buyers when it comes to the time to sell. It's advisable that you bear in mind that the majority of buyers are looking for at least two bathrooms – a family bathroom and a main en-suite. Ideally, most buyers also want a guest toilet; a place guests can use without taking a sneaky look into their private bathrooms. Your first option is to renovate your existing bathrooms to bring them up to date and improve their overall condition. Here you want to focus on some important factors, such as practicality, layout and what to include to add that luxurious touch. You want to attract as much attention as possible, should you decide to sell at a later stage. When renovating, keep some luxuries in mind, such as installing a master bath. Or something else that’s lavish and comfortable, where you can soak after a long day at work. Maybe even add a spa bath, if you have the space? Consider heated floors, his-and-hers sink areas and always make sure there is ample storage. Properties are being built smaller and smaller these days, so if you have the opportunity to increase the size of your bathrooms, then you should grab the opportunity. A larger bathroom will attract attention and be appealing to your buyers in the future. 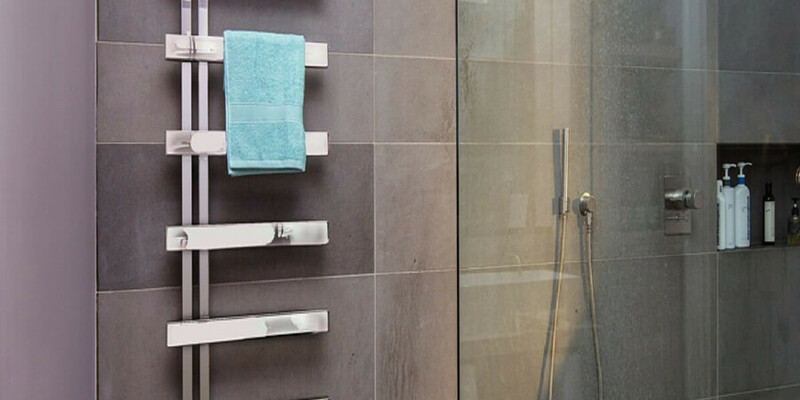 It also enables you to design the bathroom based on your lifestyle needs, ensuring you don't compromise floor space. If you are one of the many homes that only have one bathroom for your entire family, then you have probably been thinking of adding an additional bathroom for some time now. If you have the space and can accommodate a new bathroom, then this is definitely a must. It will not only make your life more convenient when you and your family are all getting ready for work and school in the morning, but it will also provide you with the opportunity to get a return on your investment. Increase the value of the rooms inside, and you’ll increase the value of your home overall in the long run. Easy!